FEB 18 - MAR 10 - ADD a FREE EMBROIDERY MODULE! 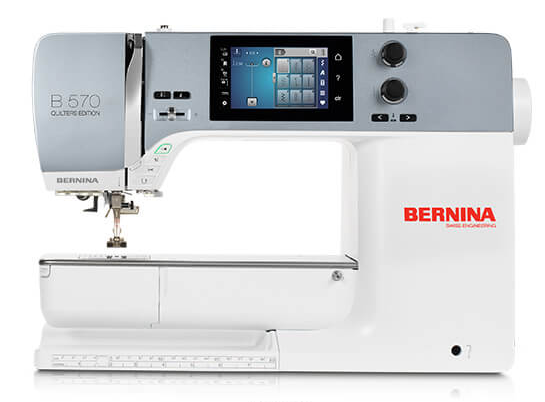 The B 570 QE provides an exclusive level of stitch control. 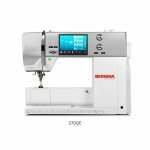 Whether altering the stitch length (up to 9 mm), width (up to 9 mm) or needle position (up to 11) or even creating custom combinations, you’ll appreciate the convenience of a machine that remembers the stitch details for you.